Currently in the midst of a 2013 season that has included 11 different winners in 11 events and a constantly changing Volvik Race for the Card standings, the Symetra Tour gears up to head to the first of two stops this season at Salamander Hotels and Resorts’ courses. 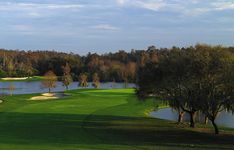 Set to take place August 9-11 at the Island Golf Course at Innisbrook Resort in Palm Harbor, Fla. the inaugural IOA Golf Classic will feature 144 of the top female professional golfers on the Symetra Tour vying for a $100,000 purse and $15,000 first-place prize. Highlighting the list of players scheduled to compete this year is Sue Kim who captured her first Symetra Tour victory at the Decatur Forsyth Classic Presented by Tate & Lyle in Decatur, Ill. Kim fired a 9-under 63 in regulation, then defeated Laura Kueny in a one-hole playoff for the win. In addition to her first trip to the winner’s circle, Kim has also posted two top-five finishes and leads the Tour in putting average. The top-10 players in the Volvik Race for the Card at season’s end will earn membership on the 2014 LPGA Tour. Along with Kim, other 2013 Symetra Tour winners scheduled to compete at Innisbrook include Jaclyn Sweeney (VisitMesa.com Gateway Classic at Longbow Golf Club), Melissa Eaton (Florida’s Natural Charity Classic), Christine Song (Guardian Retirement Championship), Laura Kueny (Symetra Clasic), Giulia Molinaro (Friends of Mission Charity Classic), Cydney Clanton (Four Winds Invitational), Kim Kaufman (Island Resort Championship), Wei-Ling Hsu (Credit Union Challenge), P.K. Kongkraphan (Northeast Delta Dental International), and Olivia Jordan-Higgins (Credit Union Classic Presented by Wegmans). Also scheduled to compete in Palm Harbor are a trio of current cast members on Golf Channel’s highly acclaimed realty series, Big Break. Taylor Collins, Stefanie Kenoyer, and Emily Talley are currently starring on Big Break Mexico which airs Monday night at 9:00 p.m. ET on Golf Channel. 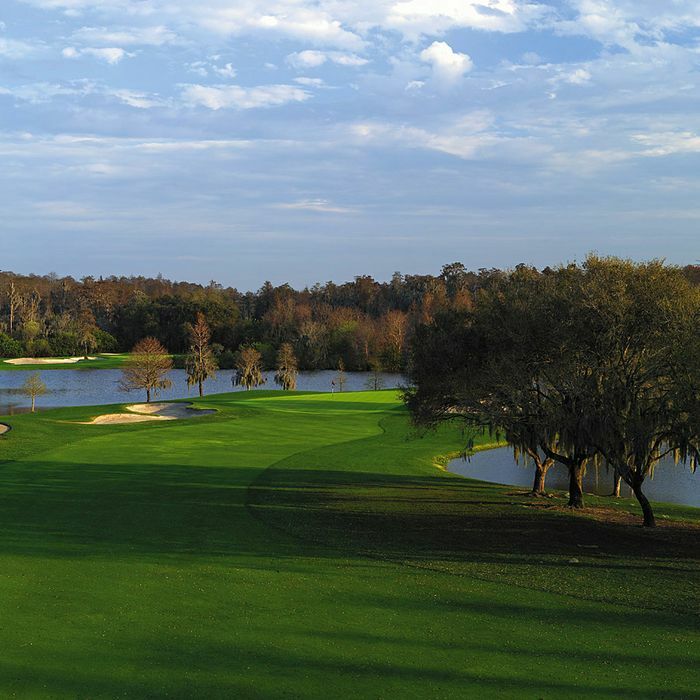 The Symetra Tour will also be making a stop at Salamander’s Reunion Resort in Kissimmee, Fla. September 20-22nd for the inaugural Volvik Championship.